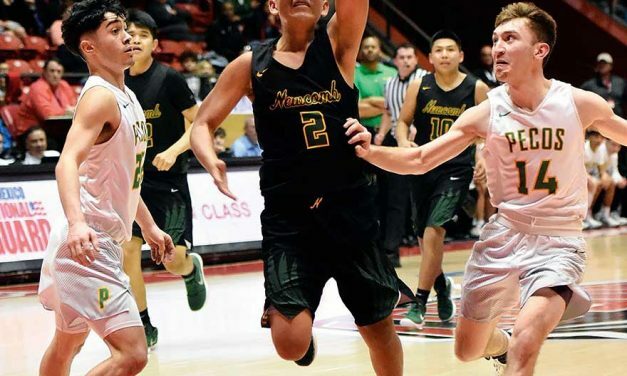 The Newcomb boys’ basketball team clawed their way past tall, quick, physical and mentally tough opponents throughout the 2018-19 season. 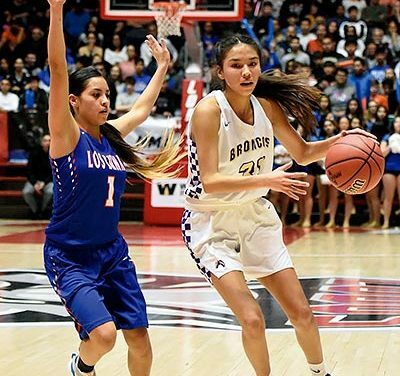 When Kirtland Central girls’ basketball coach Devon Manning arrived at Bronco Arena this season, he knew he had stumbled upon something special. 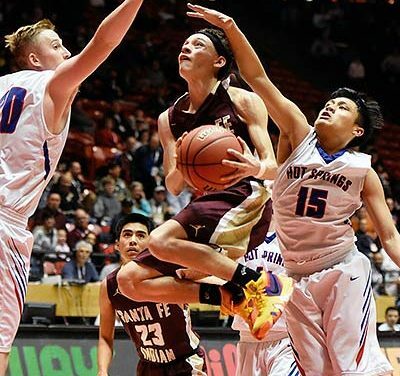 The 2019 Santa Fe Indian School boys’ basketball team has accomplished something no other Braves’ team has done in 30 years. 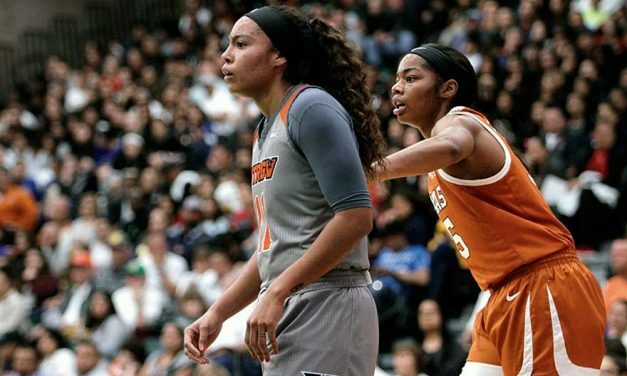 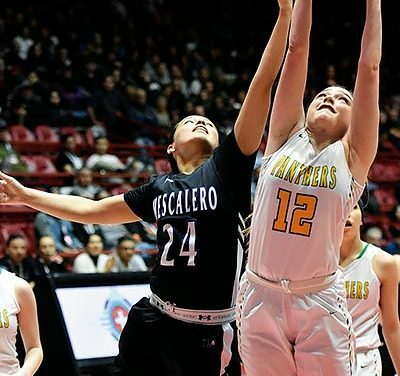 The players from the Mescalero Apache girls’ basketball team did what their head coach asked during the New Mexico Class 2A championship game.